Evolve Behavioral Health: your partner in mental wellness. 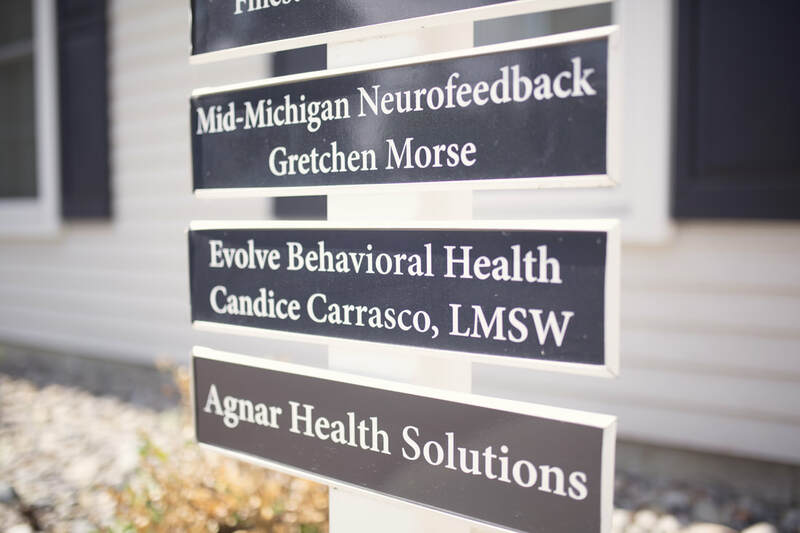 We are a leading mental health practice in Livingston and Ingham counties, established in 2012. 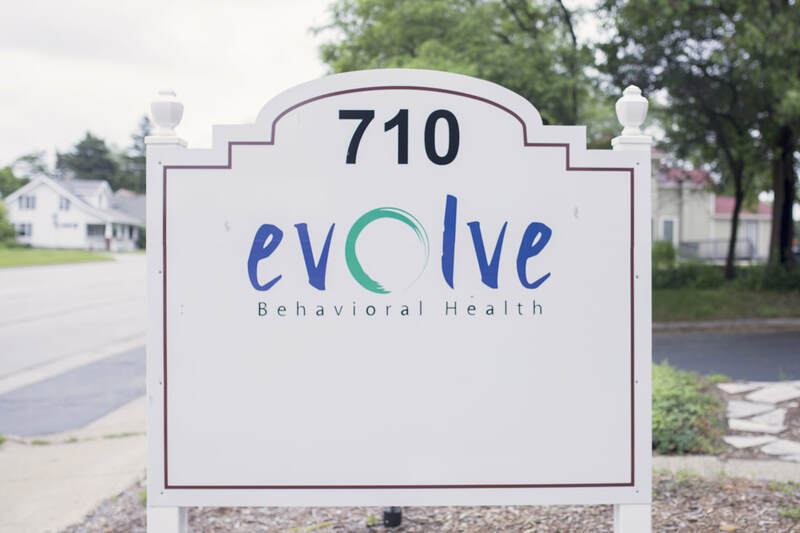 Kelly Riley and Candice Carrasco partnered to establish Evolve Behavioral Health. 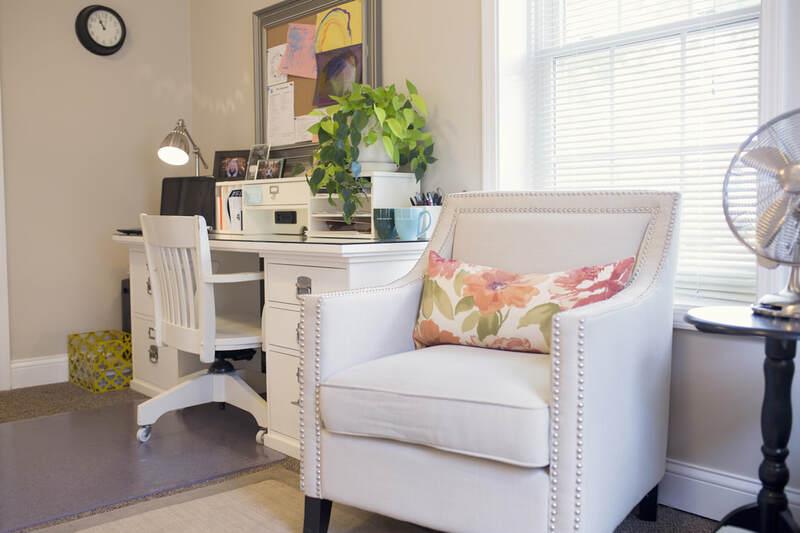 Our highly trained clinicians use outcome-based treatment methods including Cognitive Behavioral Therapy, Mindfulness practices, Exposure therapy, and trauma treatments including EMDR, Trauma-focused CBT and Structured Sensory Interventions to help you meet your goals. 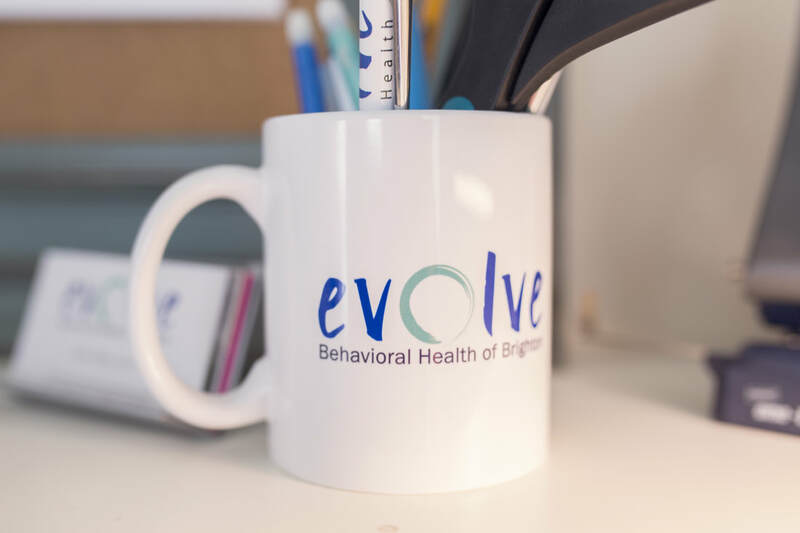 Evolve Behavioral Health has clinicians trained to work with individuals, couples and families across the life span. 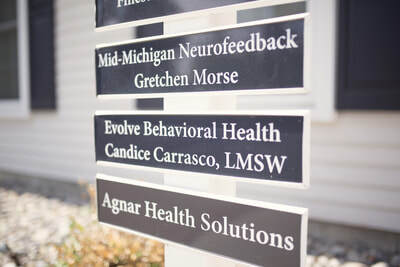 We offer treatment for a wide array of metal health challenges including depression, anxiety, marital challenges, trauma/PTSD, grief and loss, autism, spectrum disorders, ADD/ADHD assessments and treatment, parenting support, and adjustment disorders related to life's changes and challenges. 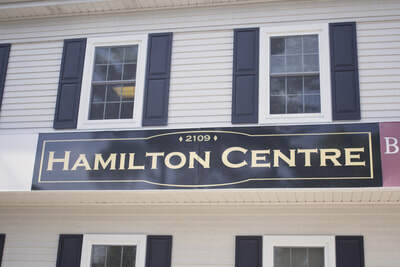 We offer two practice locations in Michigan; both are conveniently located near major highways and in charming downtown locations.